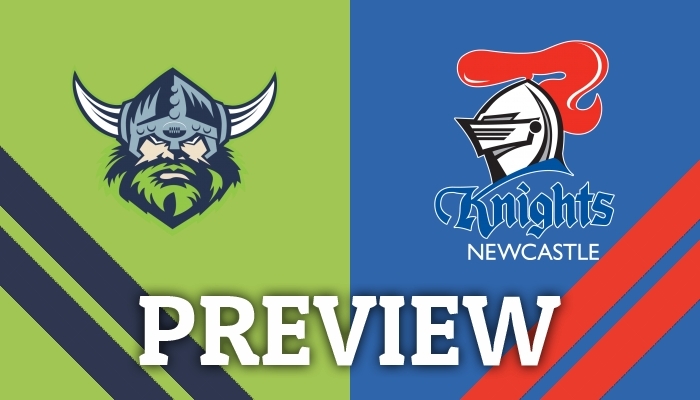 Rick Edgerton previews Friday evening's game between the Canberra Raiders and the Newcastle Knights at GIO Stadium Canberra. 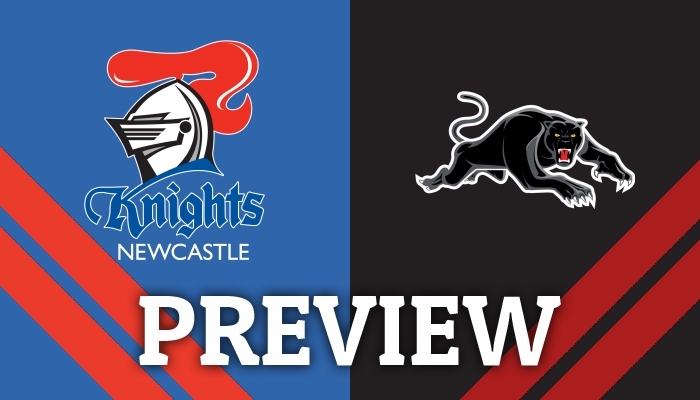 RICK Edgerton casts his eye over Saturday afternoon's game between the Newcastle Knights and the Penrith Panthers at McDonald Jones Stadium. 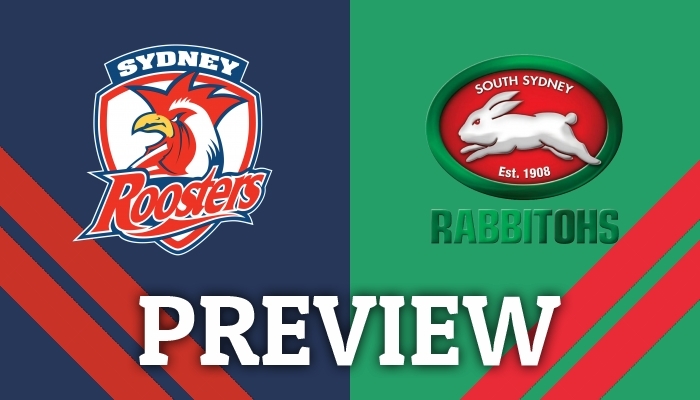 RICK Edgerton previews all the action from Friday night's battle between the Sydney Roosters and the South Sydney Rabbitohs at Sydney Cricket Ground. 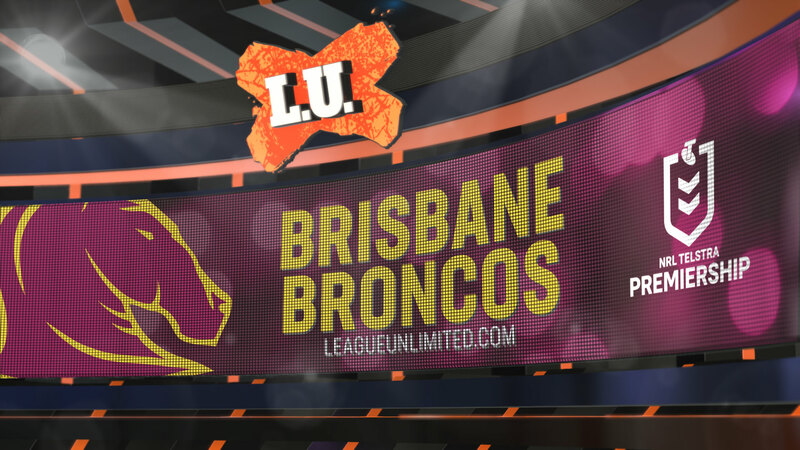 RICK Edgerton kicks off our 2019 NRL club preview series looking at the Brisbane Broncos. 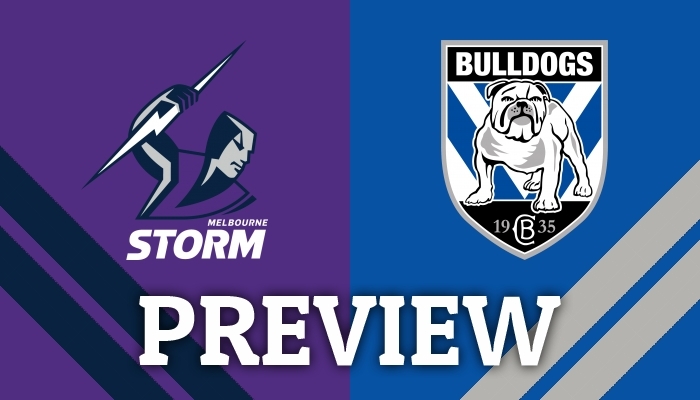 A slashing Reimis Smith hat-trick has helped the Canterbury Bulldogs to a stunning 38-0 victory over the St George Illawarra Dragons at Jubilee Oval this afternoon, putting a major dent in the Red V's top four hopes in the process. 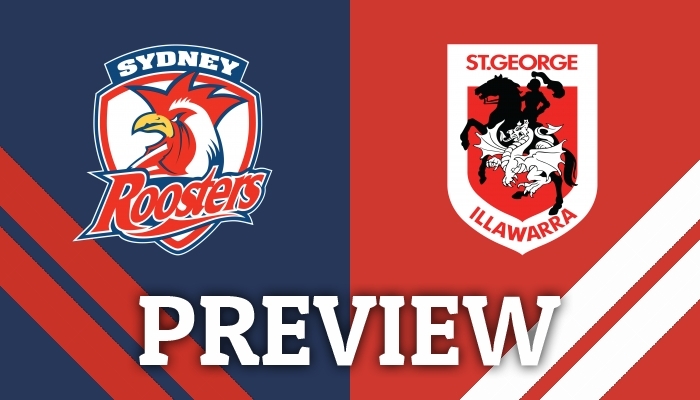 RICK Edgerton looks at this weekend's clash between the Sydney Roosters and the St George Illawarra Dragons. 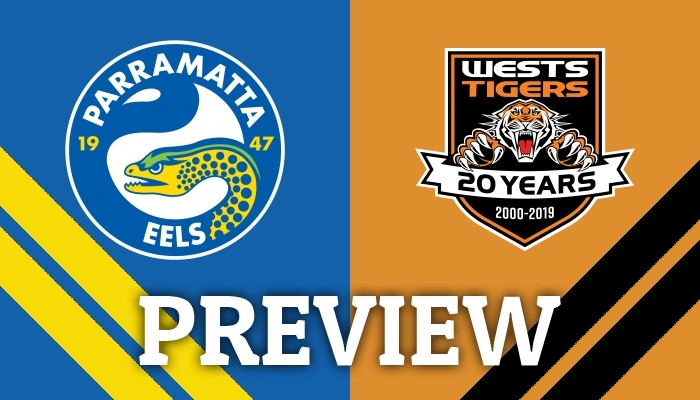 THE Cronulla Sharks have fought off a second half comeback from the Canberra Raiders tonight to notch a 28-24 victory at Southern Cross Group Stadium in front of 10016 fans.